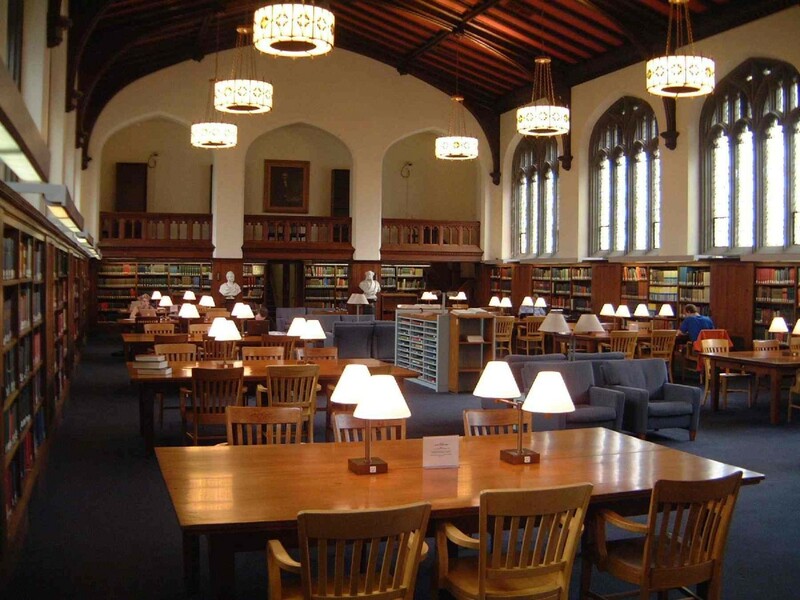 The Burke Library is one of the largest theological libraries in North America, with holdings of over 700,000 items, including extensive special collections. Throughout its long history, the Library has maintained its commitment to the needs of both teaching and research, serving not only the faculty, staff, and students of Union Theological Seminary and Columbia University, but also a wide spectrum of national and international scholars and researchers. The Library is named in honor of Walter Burke, a generous benefactor to the Library who served as Chairman of the Board of Directors of the Seminary from 1976 to 1982. The mission of the Burke Library is to identify, acquire, organize, provide access to, interpret, and preserve for the future information in the field of theology and contextually related areas of study. Furthermore, the Library supports the specific instructional and research needs of Union Theological Seminary and Columbia University and provides resources for the scholarly community in theology and related areas of the humanities and social sciences. The Library reflects in its collections the pluralistic and ecumenical concerns of the Seminary while maintaining its role as a comprehensive resource within the limits of its collecting policies. In carrying out its mission, the Library cooperates with other institutions both regionally and nationwide. 1998 article,"From Idea to Special Library to Special Collection," by former Burke librarian.